Time is advancing, from the modern industrial era to the Internet era, from the Internet era to the artificial intelligence era, just happened in a short period of two decades. The changes have been enormous, including the material conditions, the model of communication and the way of thinking. 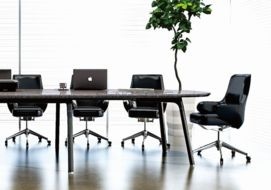 The functional needs and aesthetics of office furniture have also changed. Office furniture is no longer just a tool for working, but a user's emotional extension, personality elaboration and interaction with the new era. 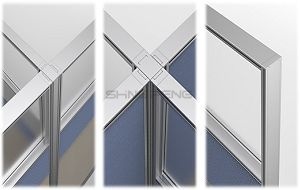 Chengfeng Furniture is proud to meet and lead the aesthetic and functional requirements of furniture at all stages through continuous innovation in the appearance, function and craftsmanship of the products.